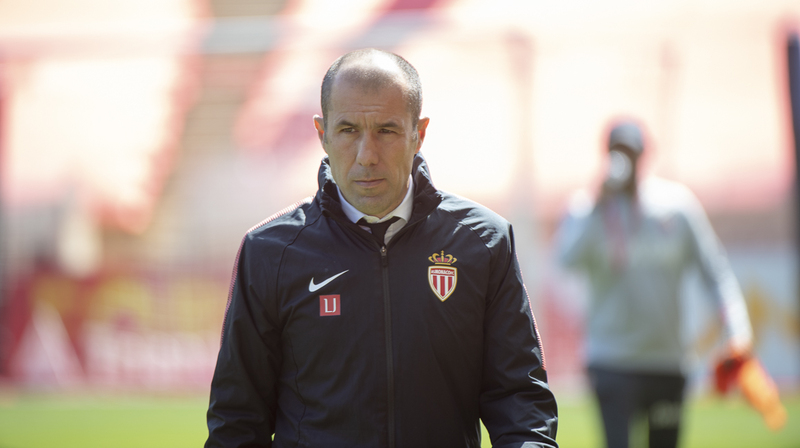 Leonardo Jardim: "We continue our war to stay up"
Leonardo Jardim appeared in a press conference after the loss (0-1) against SM Caen (J30). Excerpts. 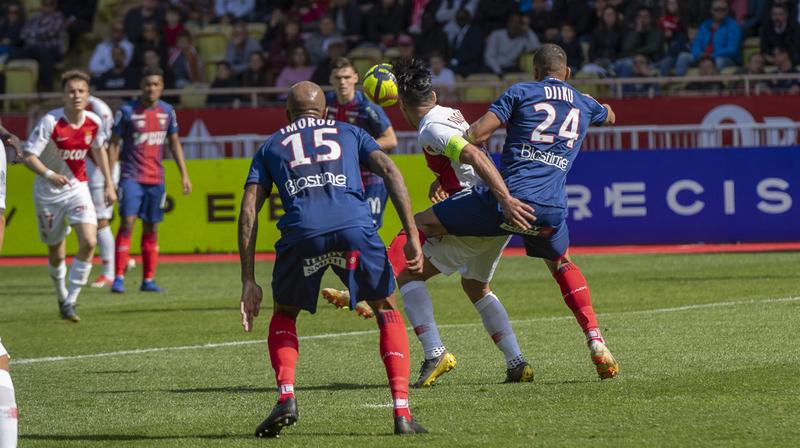 “We played a first half below our level. We did not get into this match with enough pace. The opponent was in place.